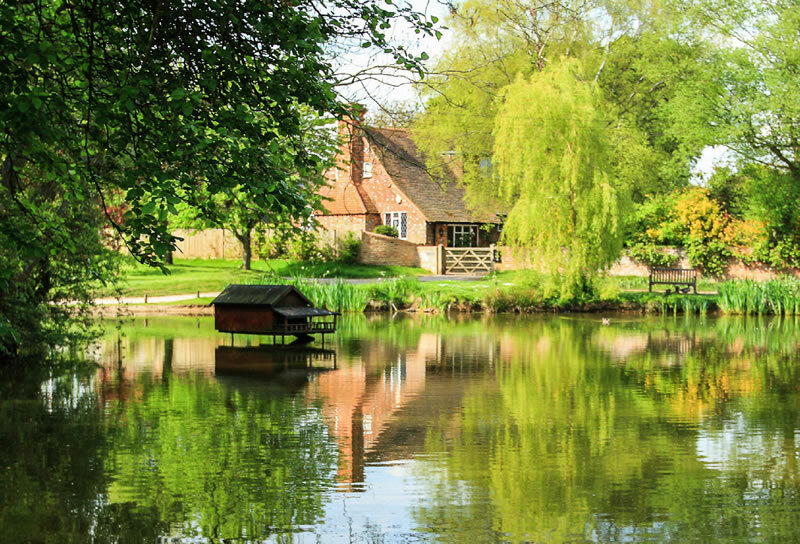 Are you looking to buy or sell residential property in South Oxfordshire or West Berkshire? JP Knight is an independent, family owned and family run estate agent specialising in town and country homes in this area. We have more than 30 years’ experience of bringing sellers and buyers together and our approach is refreshingly different to that of most of our competitors; we offer the services you would expect, but with a level of customer care, commitment and professionalism you are unlikely to have encountered before. You’ll find us friendly, accessible and proactive, so contact us today to discuss your property requirements – and get ready to change your preconceptions of estate agents!